How can we use brain activity to control material behavior? Over the ages there have been many myths of people born with strange telekinetic powers. A psychic ability allowing a person to influence a physical system without physical interaction - to move objects, change shape, even levitate. As robotic applications for the built environment bifurcate, space is becoming increasingly motive – from fine scale, micro-actuated composite materials, up to adaptive building facades. As the resolution with which buildings detect and interpret human behaviour increases, we can anticipate sophisticated reciprocal gestures from our built environment – as delicate and deliberate as those made by its inhabitants. Through the coupling of high definition sensing and actuation, space will become evermore animate – perceptively possessing a life of its own, populated with agency, in constant conversation with its surrounding. 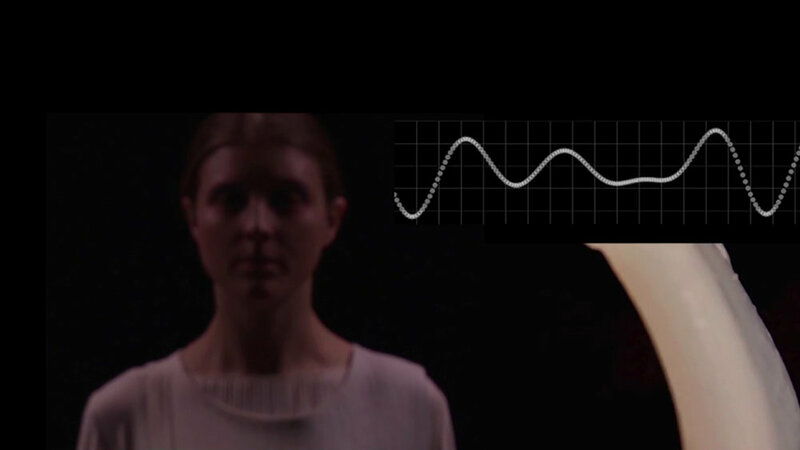 The project examines the application of brain waves to the manipulation of material behaviour. Could we begin to control the world around us with just a thought? 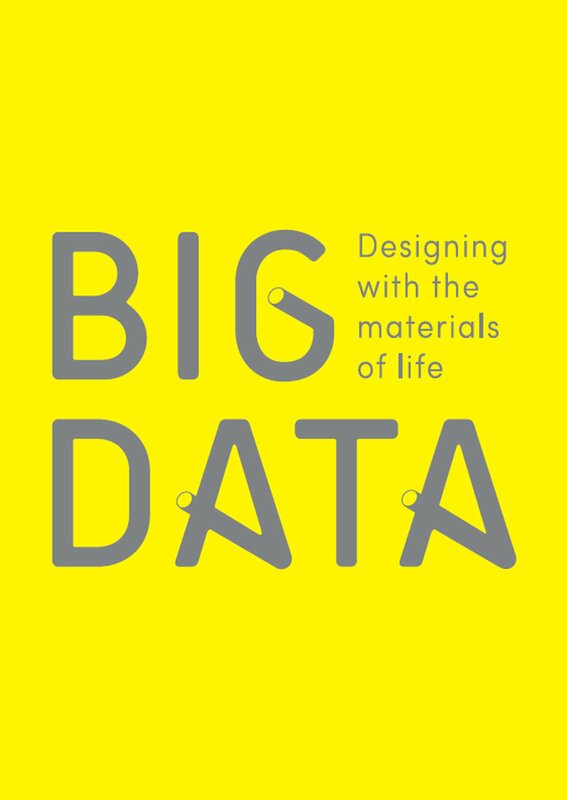 Could our materials anticipate and adapt to our needs? This speculative project of physical experiments suggests a softer more responsive future architecture. Designers: Caroline Angiulo, Rebecca Cooper, Ru Chen (Hailey),Lin Zhang (Charlie), Gejin Gao (Helen), Bijing Zhang (Becky). Faisal’s team works with huge datasets, generated for example by using a motion capture suit to measure the movement of our limbs. With almost 50 motion sensors, the suit traces body movements in incredible detail. They’d like to harness the variability in this form of big data to create solutions for patients with neurodegenerative disease. Aldo’s team studies movement, the only behavioural output from our brains that we can measure.